guarantees the most optically clear film in the window tinting industry and yields the most comprehensive warranty in the business; offering coverage against any film defect covering parts and labor. We will work diligently to solve any and all of your business tinting needs. 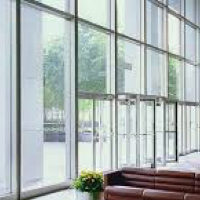 Commercial tinting not only reduces glare, increases privacy and enhances aesthetics but it is also eco-friendly by reducing energy bills- "The Eco-Tint Way". To improve security and peace of mind; Llumar Magnum Security and Graffiti films will protect and secure your store fronts, mirrors, elevators, glass walkways and all surface protection needs. The graffiti films save almost 400% of the cost of replacing large expensive glass or mirrors by simply peeling away the damaged layers and re-applying. Call us for more info and free commercial estimates. 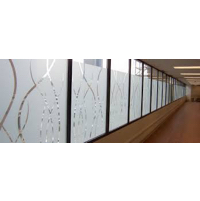 Take a look and see how our window films are both functional and decorative. Visit our company gallery to see pictures of our projects! 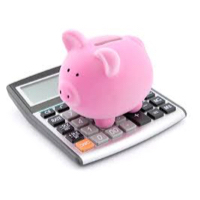 Our savings calculator estimates how much money you will save with window films. See how our films pay for themselves! 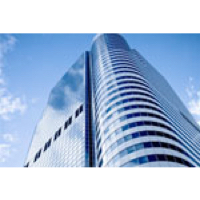 Eco-Tint commercial films can help guard your business from graffiti damage. 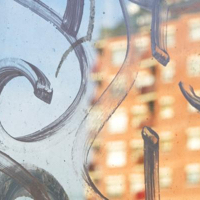 Our films are easy to clean, allowing you to remove unwanted graffiti instantly. Take a look at our commercial film viewer to get an idea of what your business will look like with Eco-Tint commercial films.